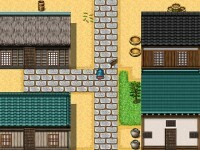 Go on a mission to slay an emperor during a civil war in Prodigy of the North: Akatori, an incredible Strategy game! Gather up different warriors and battle your way to the throne of the evil emperor and overthrow him before the civil war tears the entire world apart! 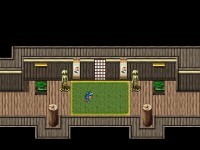 Learn different skills to use against the numerous enemies that you'll encounter and save the day in Prodigy of the North: Akatori! 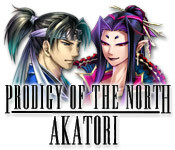 Tell someone about Prodigy of the North: Akatori Game!